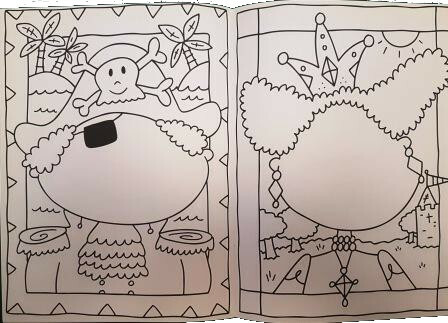 Colour in the funny, outlined faces and then make them look totally wacky using the double page spread filled with stickers. 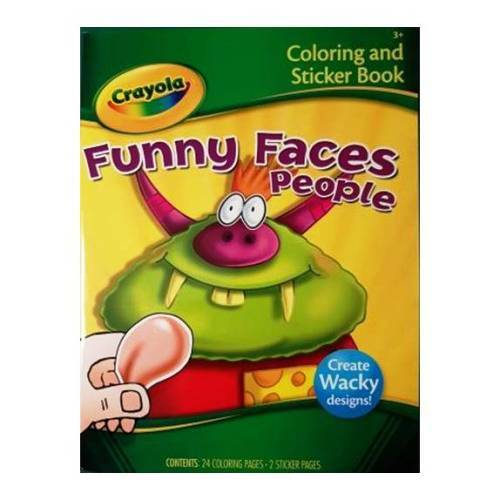 Featuring hilarious looking teeth, eyes, lips, noses, ears and more, to turn colourful people into a funny faced people of your creation! 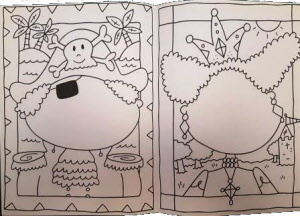 Each page measures 21cm x 28cm.